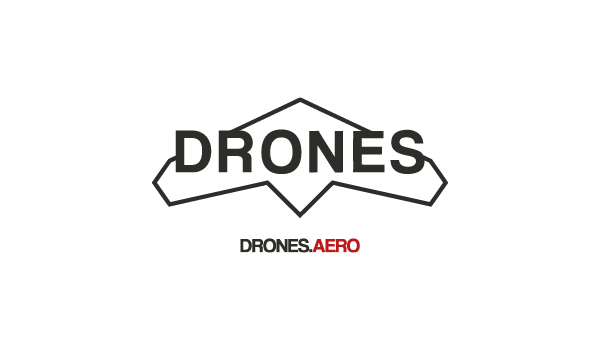 The company DRONES.Aero is a shop with drones for many applications – professional and amateur. 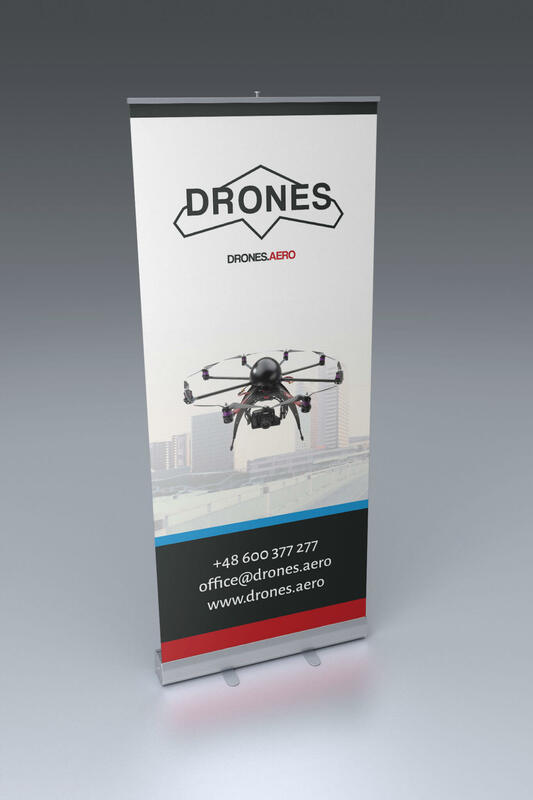 They have over 15 years experience in the international aviation market and 30 transactions of aircraft in commercial aviation. 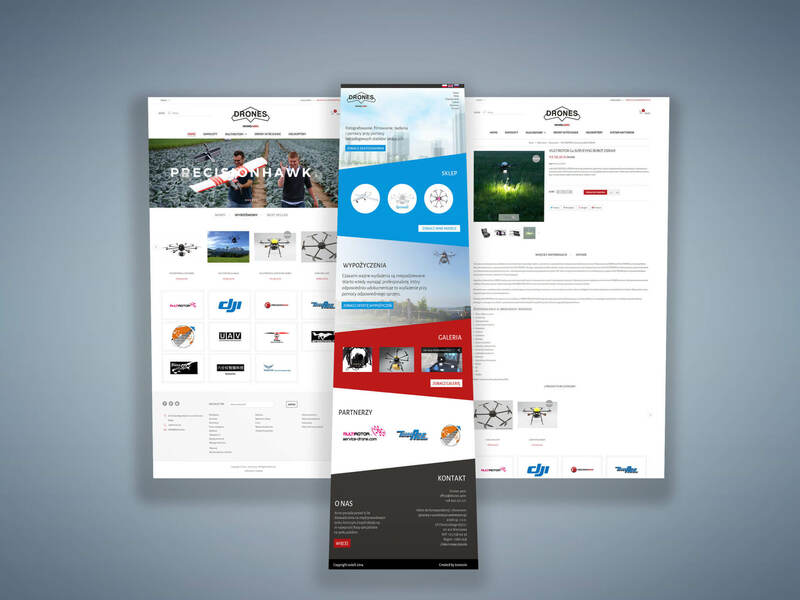 The offer includes models from manufacturers and partners from around the world. 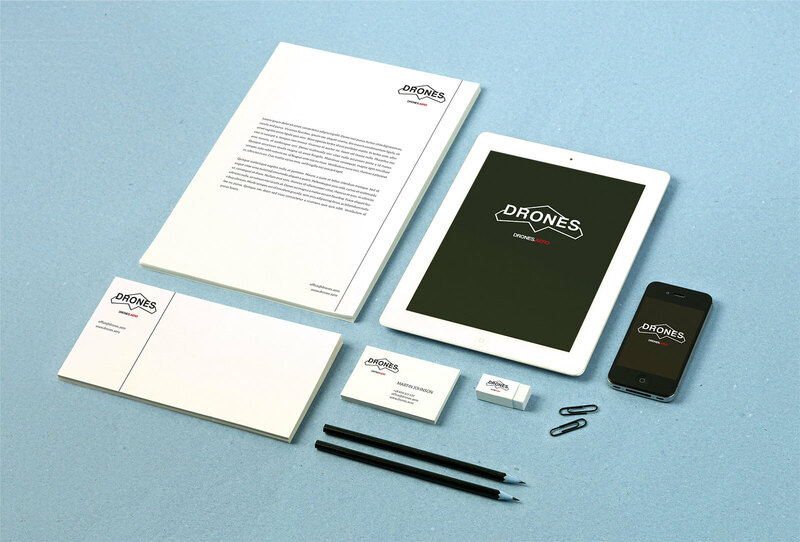 The project was developed corporate identity, website, store and advertising materials as roll‐ups, stickers, etc. We also take care of the shop, and software updates.